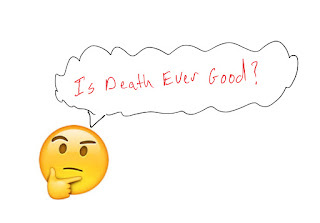 I do not think that there is any such thing as euthanasia, though there are many who say that there is; I think that the actual definition of euthanasia demonstrates my point. 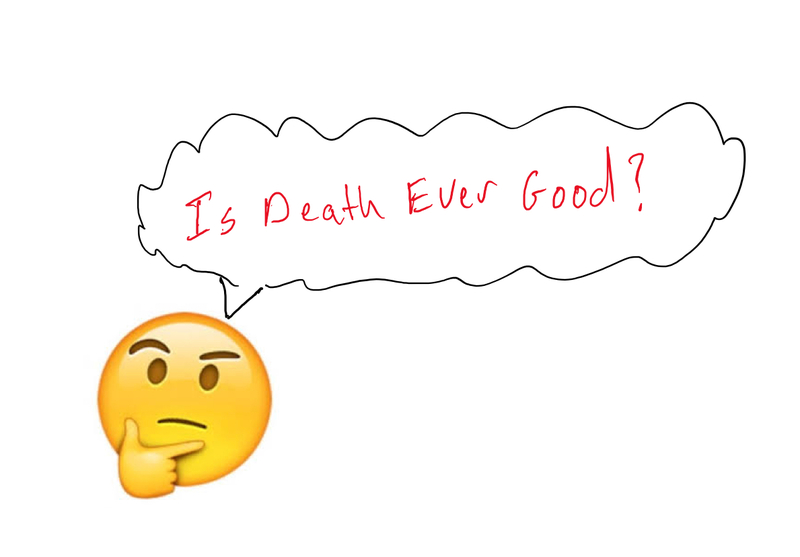 The Feinbergs said that “euthanasia” comes from two Greek words that combine to mean good death.1 Is death ever good? Man was created by God, in the image of God, male and female. (Gn.1:28) Death became part of the creation because of human sin. (cf. Gn.3:14-19, Rom.5:12) Death therefore is inevitable; (cf. Heb.9:27) we can do nothing to stop it, but death is also an enemy. (cf. 1 Cor.15:26, NASB) Do you embrace your enemies? What I wrote in my previous blog “Christian Ethical Decision Making” applies perfectly to the conflict of saving life and relieving human suffering. That last step is to make a decision that honors God; this must be put at the top of the hierarchal ladder of any decision-making process. If life can be saved but doing so causes human suffering; then the human must suffer, because all human life is sacred. If, however, it is determined that human life cannot be saved, relieving human suffering should be the goal. 1 John S. Feinberg and Paul D. Feinberg, Ethics for A Brave New World, 2nd ed. (Wheaton: Crossway, 2010), 175. 2 Betty R. Ferrell and Nessa Coyle, The Nature of Suffering and the Goals of Nursing, (New York: Oxford University Press, 2008), 62.